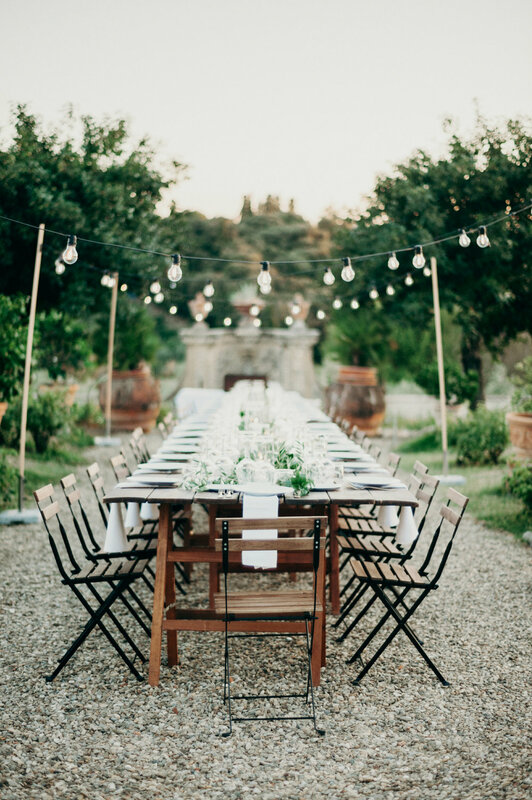 Are you thinking of getting married in Italy…or even better… getting married in Tuscany? Tuscan Wedding is a highly talented group of professionals that help brides and grooms plan their special day in Tuscany. Our down to earth and professional staff will walk you through finding the perfect place for your ceremony and reception, establish a budget, plan floral designs and anything else your heart may desire for your special day. 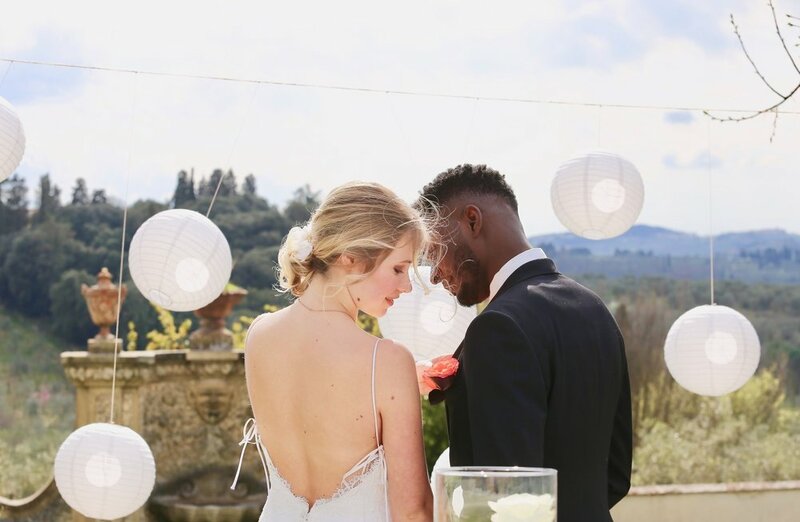 Whether it be city hall, a grand castle in Florence, or a country house near Siena we will help you plan your wedding to perfection from choosing the perfect tuscan wedding venue to the best wedding photographer. We make sure all of your needs are accounted for through our expert wedding planners in Tuscany. We want our happy couple to be represented in the ceremony with all of their uniqueness—collaborating with the couple closely to make sure this happens. We plan luxury weddings exclusively in Tuscany. 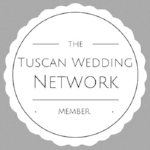 Contact us today to discover all we have to offer and start planning your wedding with Tuscan Wedding today! 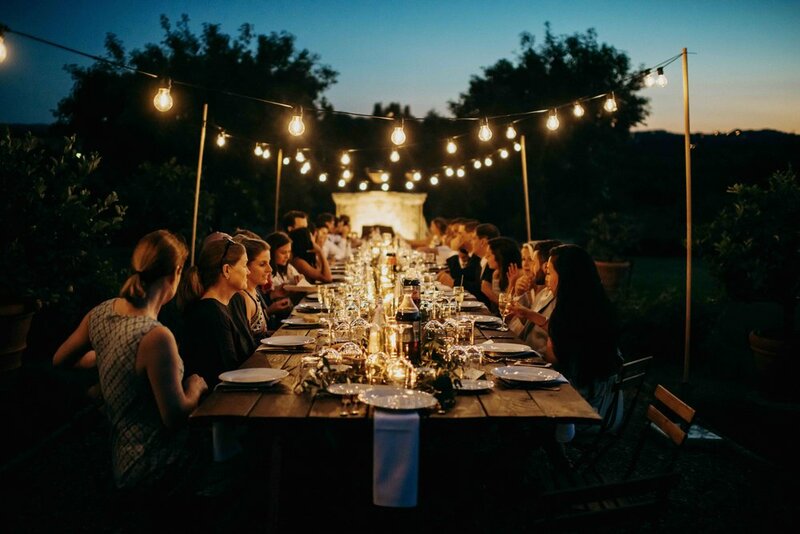 Tuscan Wedding welcomes all couples.